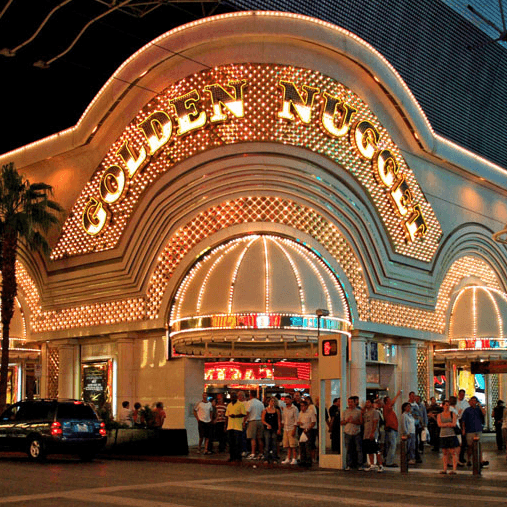 “The Golden Nugget” is a luxurious mannered underscore, inspired by the golden lights of Las Vegas, especially those from the Golden Nugget resort. The track features Latin and orchestral instruments which carry a standard Latin groove. The lush strings and pleasing harmonies provide the listener with a feeling relaxation and elegance.